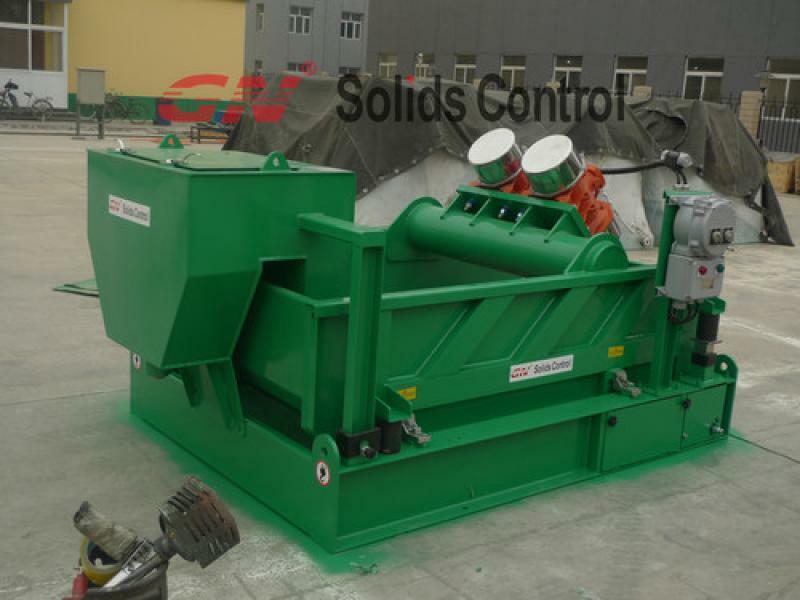 Mud Solids Control system , oil drilling mud solid control system. 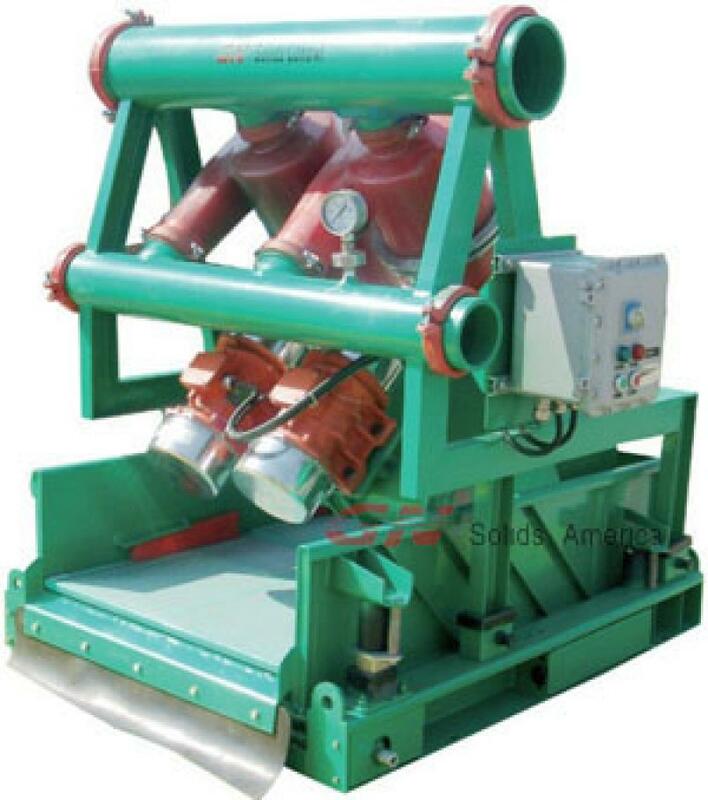 Mud circulation system consists primarily of drilling fluid shale Shaker and vacuum degasser, desander, desilter, sand-removing machine, liquid-gas separator except mud, stir Cut, sand pumps, pumps, centrifuges, electronic ignition, mud agitator, Jet mixing devices, mud tanks and other oil drilling mud solids control equipment and complete circulatory system, mud recycling system applied in oil and water well drilling mud circulation jobs. 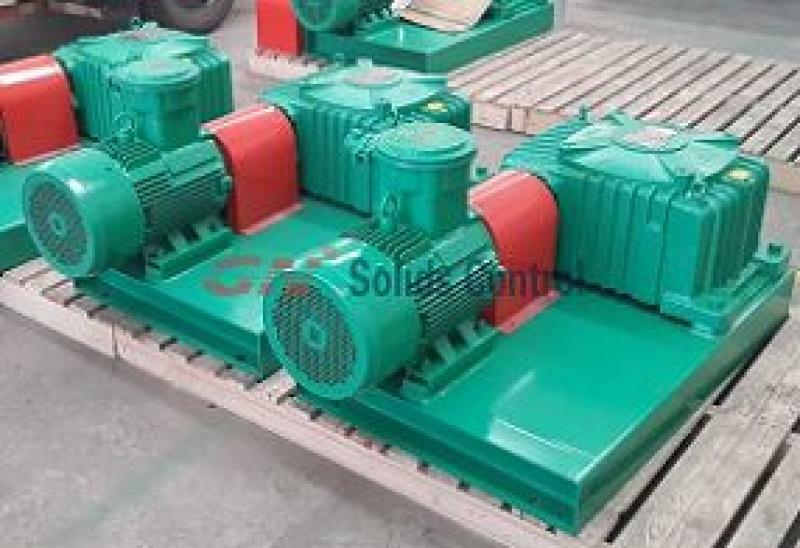 Mud circulation system is also widely used in the oil industry, oil and gas exploration trenchless engineering, geotechnical engineering, mining, metallurgy, coal, electricity and water industries.